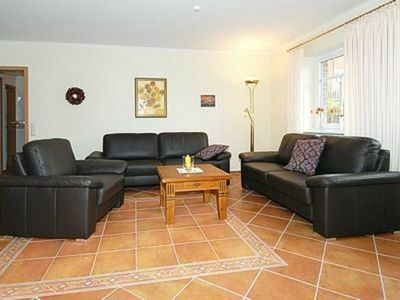 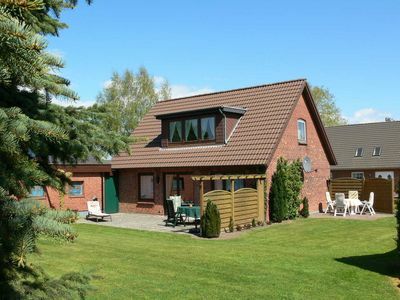 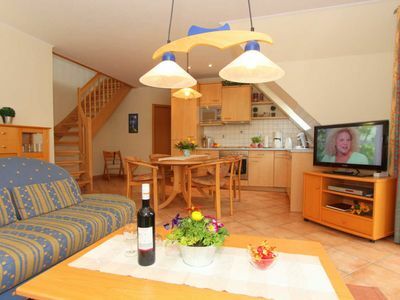 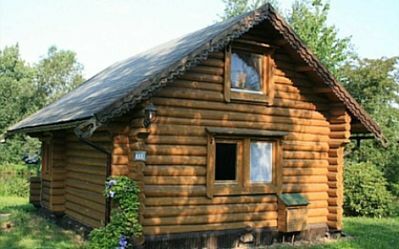 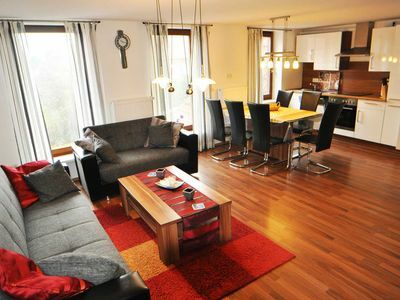 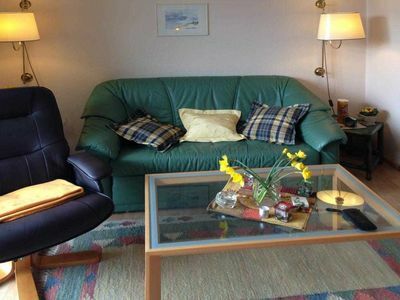 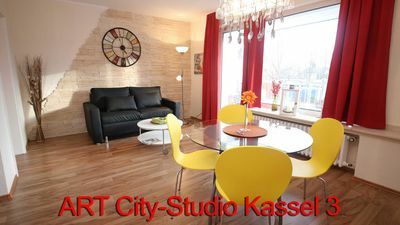 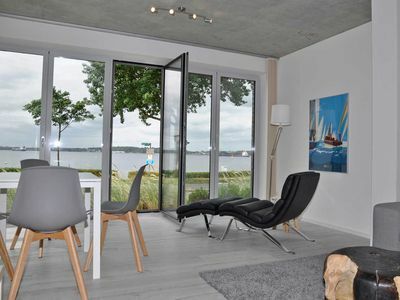 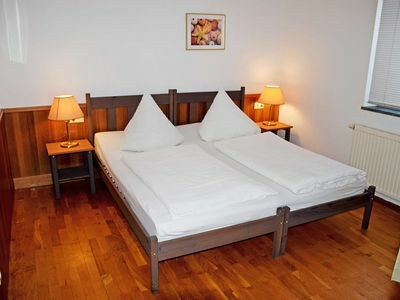 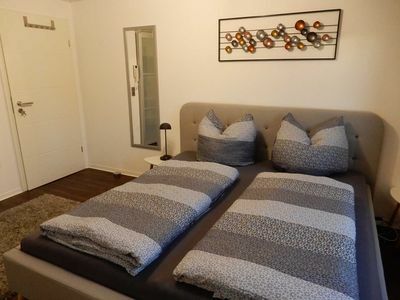 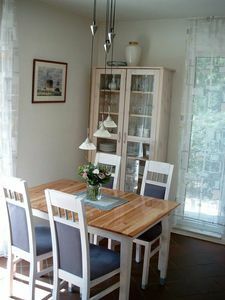 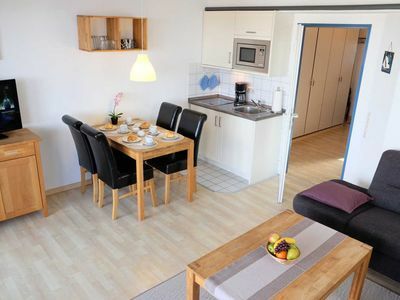 The house Pölitz is located in a quiet location near the city center, the parks and the train station. 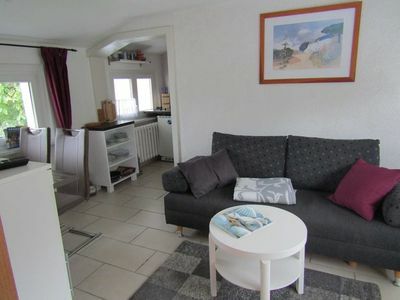 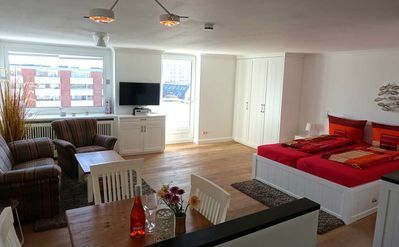 The apartment is a three-family house on the first floor and is equipped with two bedrooms (two and three beds), a cozy living room with radio / TV and a modern bathroom with shower, bath, toilet washing machine and hairdryer. 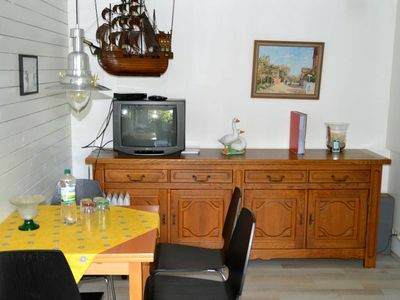 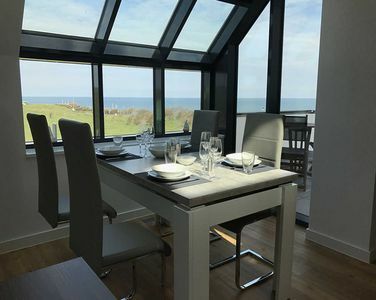 The fully equipped kitchen is also a dishwasher and a microwave. 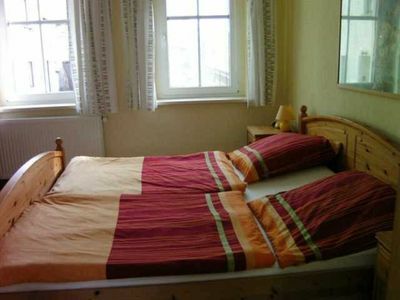 If required, a cot is set up. 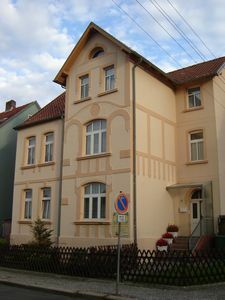 In the front garden there is a seating area. 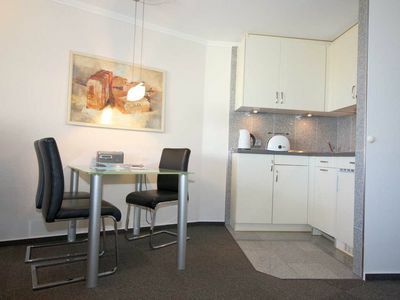 On-site parking are available. 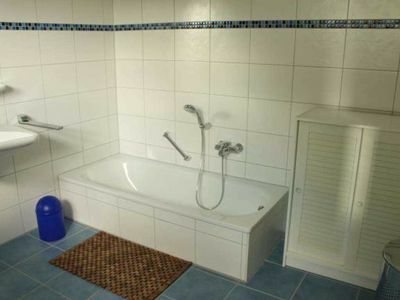 In the basement of our sauna can be used by arrangement and the beauty parlor. 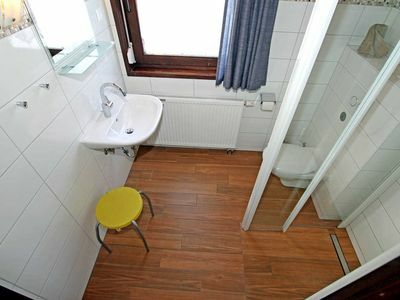 The prices are per day and apartment including all utilities.